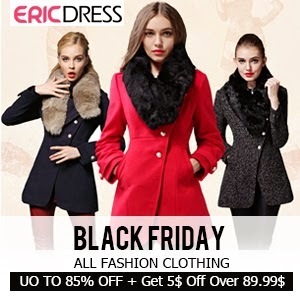 Yes,again, I want to introduce you with online wholesaler Ericdress.com . This online shop offers not only wedding dresses and clothes but also a lot of accessories, shoes and jewelry. As usual, I chose some of my favorite items which I would love to get. I love this black&white cardigan. Aztec print is one of my fav prints. Also this lovely sweater reminds me of Christmas time. Ahh,so lovely. I love snowflakes color, it cheers me up. You can check them out,just click on the numbers. Also on this website is huge Black Friday sale, check it out to get a lot of great clothes for less price. I really loved shoes section. There are a lot of very cute pairs. I chose all black boots because I think it is a staple piece in every girl's wardrobe. My fav are last ones with fur and without heels. Party and Ball season are coming,so I chose little black dress ( I love the lace details) and also skirt with lace details. I definitely would wear this dress to my Christmas ball. You never can go wrong with black color. These skirts are just mind blowing.. Site seems great. 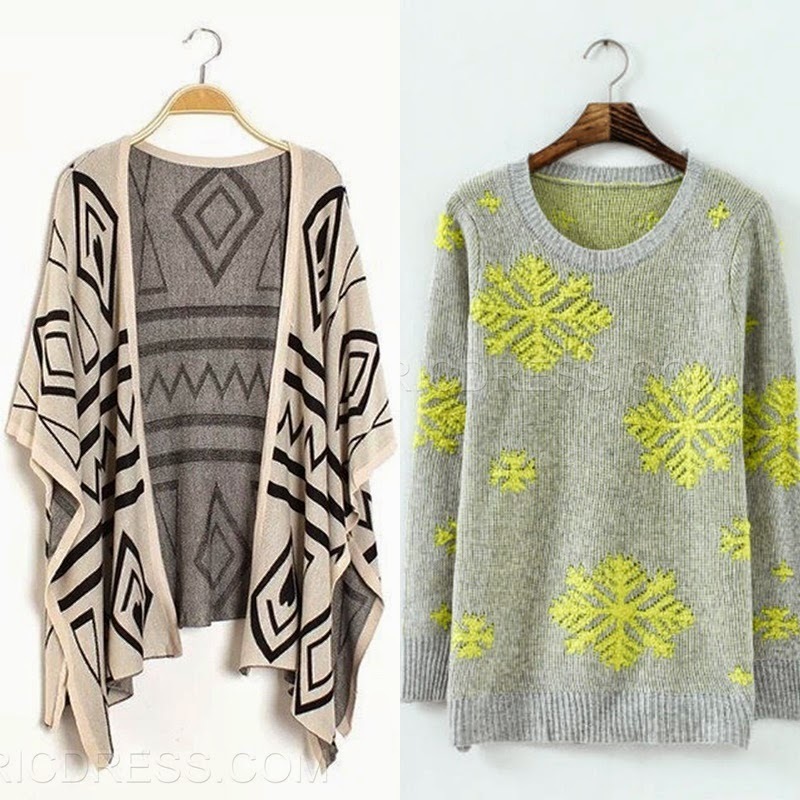 That grey and yellow sweater is stunning! I love this. i love your picks... ;) I have a new post you might want to visit sometime... ;) or do you mind following each other via Gfc of any other social medias? let me know if you just like. I love that dress. I am your newest follower at GFC. Follow for follow at Bloglovin, Instagram and twitter, too? Let me know...I will follow back for sure! Beautiful Picks ! Great post ! !